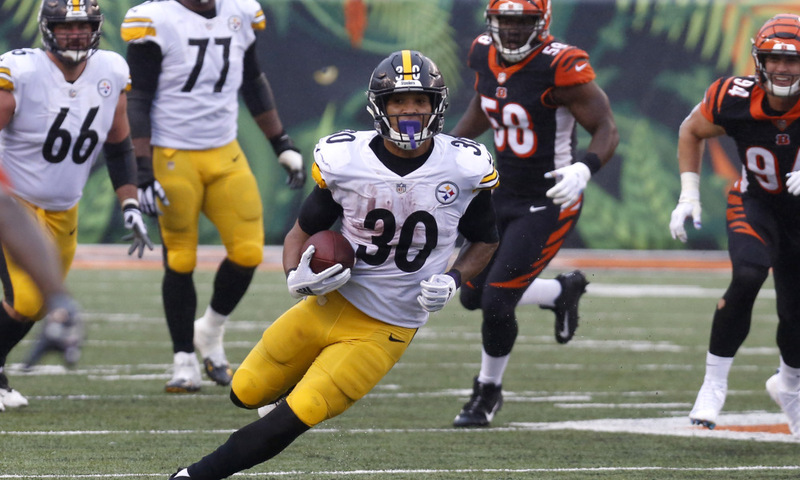 Through week 9 of the NFL season, James Conner has 206.5 PPR points and is currently the RB3. The impact of that has been massive both this season and historically. Just by draft pedigree alone, he would project as an early 2nd (Picks 13-18) round rookie pick where the average RB is the 107th pick in the NFL Draft. Some of the things that get accepted as true in fantasy football are mind-numbing. The fact that Brandin Cooks is a “boom bust WR” is one of them. My inspiration for writing The Analytics of Dynasty was discovering through my research that some of the narratives in dynasty strategy are simply not true. These are things that get said, repeated, regurgitated, become gospel and accepted as true. When these types of narratives are wrong, they become profitable areas for good dynasty owners to exploit. 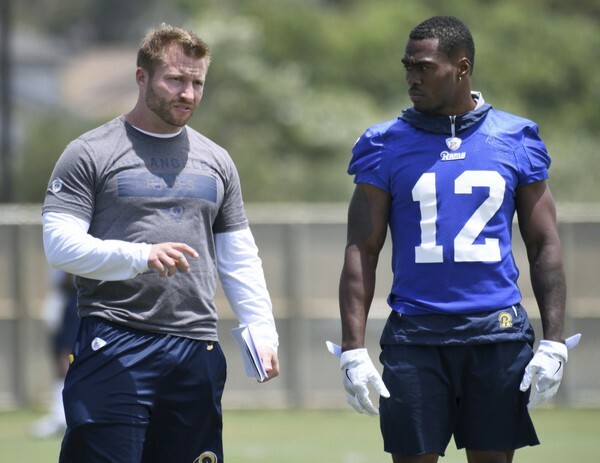 The “boom bust” label on Brandin Cooks is a common narrative. The analysis of Cooks based on the narrative sounds something like “He is small, doesn’t see consistent targets, and is reliant on big plays.” As a result, the narrative says he is a highly variant from week to week. The narrative would say Cooks might have 5 or 6 big weeks, while the others are not useful and you cannot predict when they come. The problem: it just simply isn’t true. During that time, Cooks has finished with 26 starter (top 24) weeks or 54% of the time. In other words, he booms more than busts. Julio Jones and Antonio Brown, two receivers who finished no worse than 7th in any season in the past three years, finished with the high at the position with 33. Since 2015, Cooks ranks 8th among WRs in starter weeks, behind only Jones, Brown, Hopkins, Demaryius Thomas, Landry, Mike Evans, and Fitzgerald. Cooks only finished two starter weeks behind “Mr. High Floor” Larry Fitzgerald. Interestingly, over the past two seasons, Cooks finished with 19 starter weeks, 1 more than Larry Fitzgerald (18). Over the past three years, Cooks has outpaced other “high floor” players like A.J. Green (25), Doug Baldwin (23) and Golden Tate (19). Cooks is one of just 10 WRs who has been more likely than not to finish with as a starter in a given week over the past three seasons. Maybe we should start calling him “More Boom than Bust.” But with the easy bailout of a narrative, it seems unlikely to take hold. In my research for the book, I found a lot of these gospel ideas just are not supported by facts. I could keep exposing them here, but then I would give away your edge. 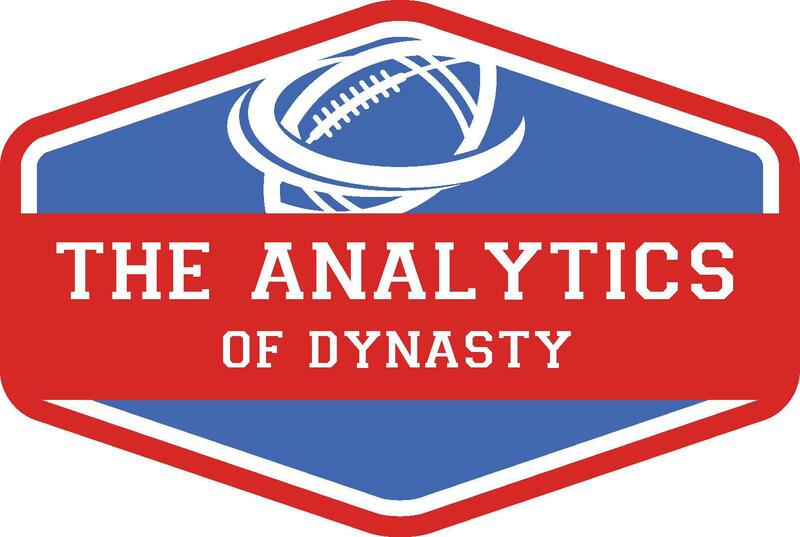 If you want a true edge on your opponents, pre-order The Analytics of Dynasty. If you pre-order before September 1st, for only $25 you will get the book when it comes out in January and get a one-on-one strategy session where we can chat about more inefficiencies.